Wherever I am, be it a new place I we are visiting on vacation or simply where I happen to be on any given day I am constantly searching on Yelp for good food places in the area. Shortly after I started working downtown, I was looking one afternoon or evening for places to possibly pick up food for dinner after work. If I remember correctly I think I was looking specifically for pizza. 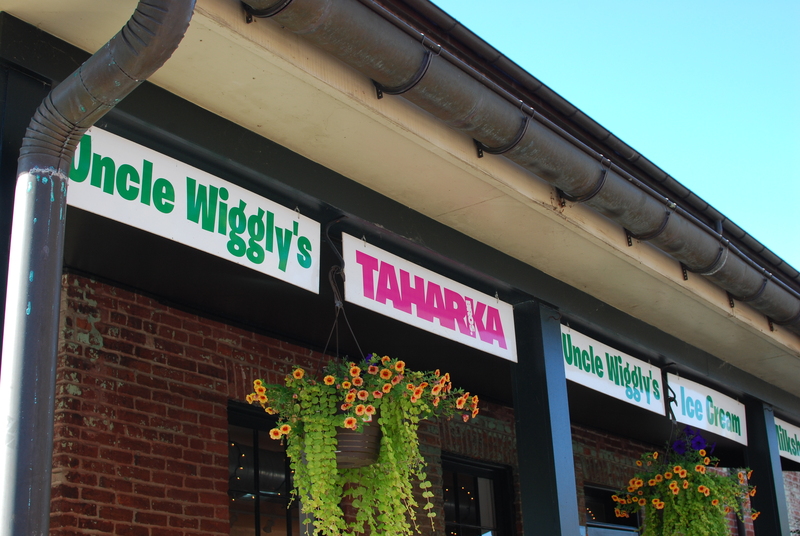 Somehow, I stumbled on the Yelp entry for Uncle Wiggly’s Ice Cream (under the label of Taharka Brothers). 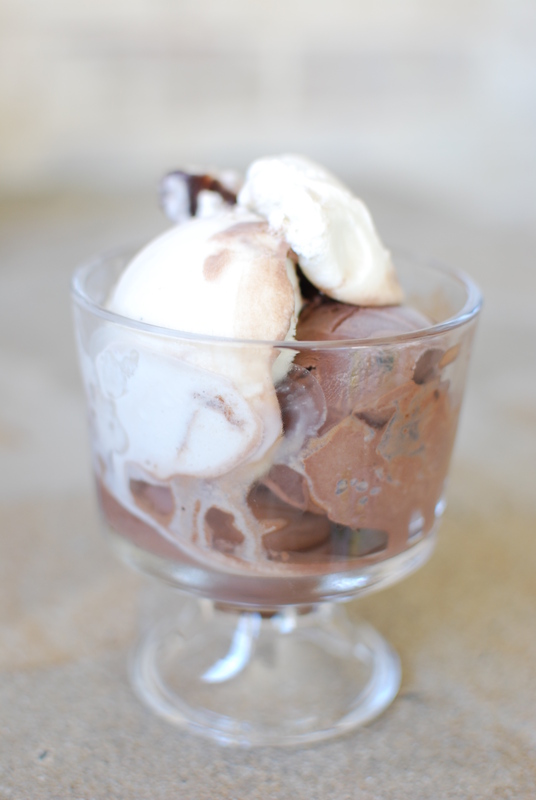 What really piqued my attention was the mention of Berger Cookie Ice Cream! I am a huge Berger Cookie fan, so the idea of Berger Cookie ice cream was naturally very interesting to me! 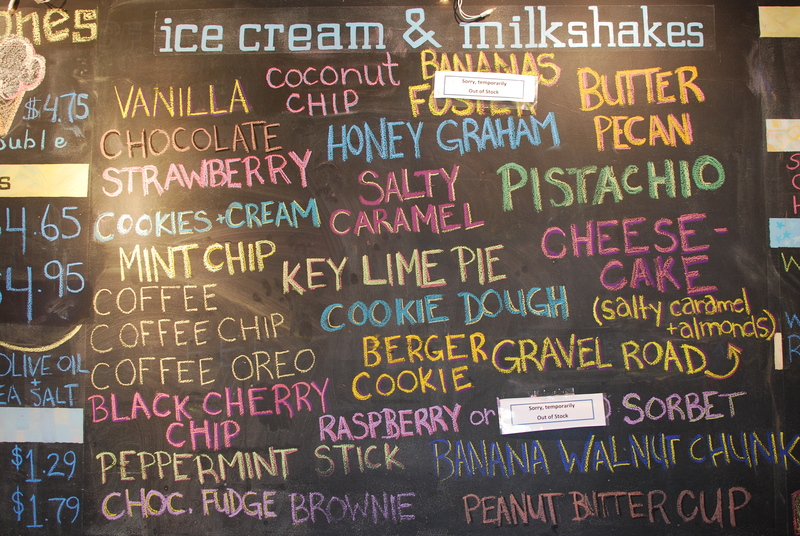 What I found was some of the richest, creamiest and delicious combination of flavors in ice cream, including Berger Cookie, Key Lime Pie and Graham Cracker. 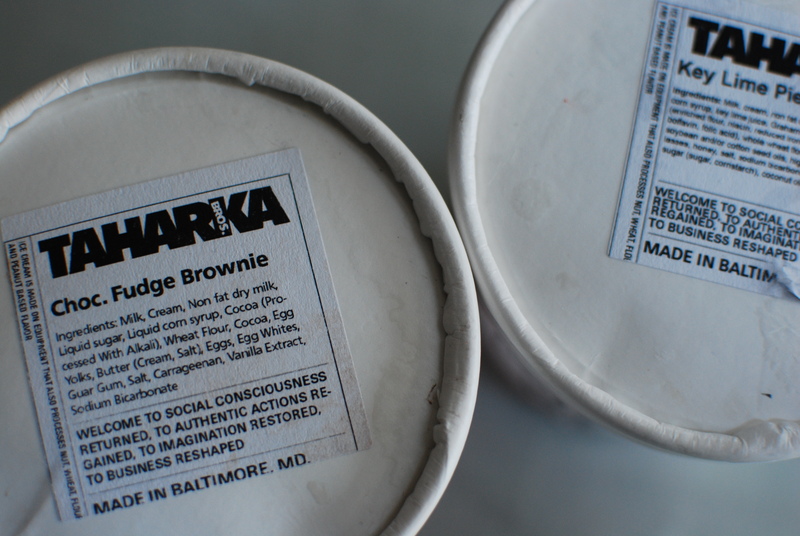 What I found was Taharka Brothers Ice Cream. I’m truly excited for what lies on the horizon for this young company. I am inspired by their message, by their mission and their story. But above all, I’m in love with their product. 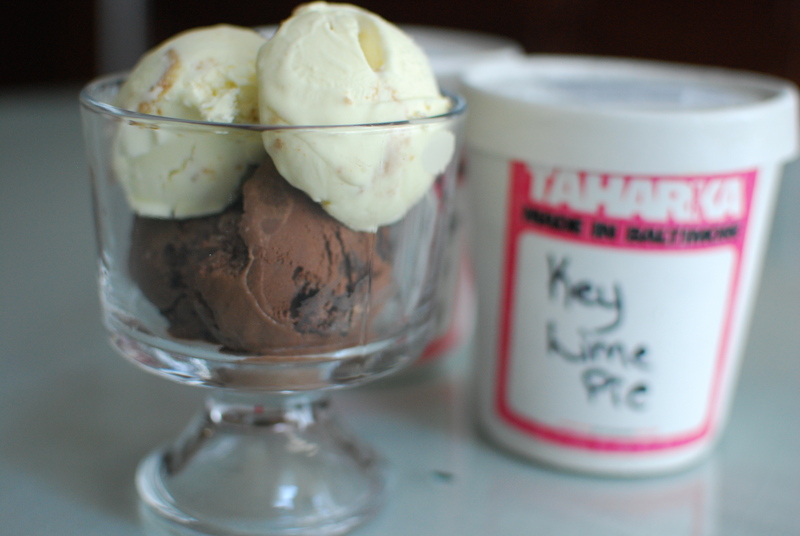 Taharka Brothers ice cream is sweet without being overly sugary or syrupy. It is creamy without being fatty or sickeningly rich. Their flavors are true and their combinations complement each other without overwhelming or confusing the palate. The Berger Cookie flavor is a light vanilla/espresso blend to complement chopped up Berger Cookies mixed in and swirled with fudge. The Key Lime Pie tastes just like a frozen version of the pie, or even better since I love the ice cream but honestly don’t care that much for the pie. 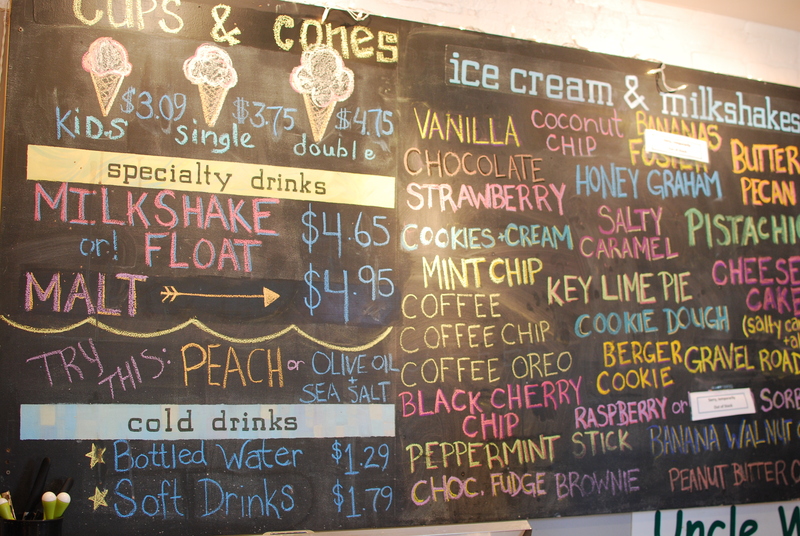 The Fudge Brownie is infused with brownie batter, the Graham Cracker has real graham crackers in it and most recently they started a batch of Baugher’s Peach with real peaches from the Baugher’s farm in Westminster. 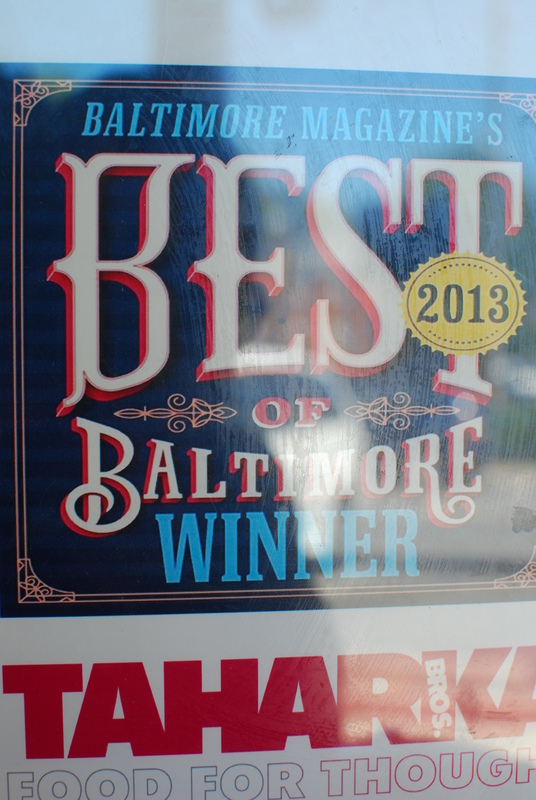 The Best of Baltimore indeed. 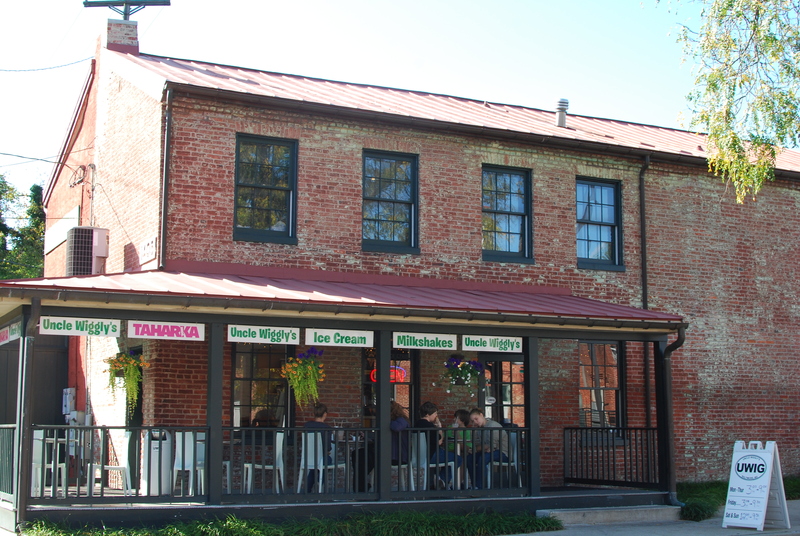 Taharka Brothers Ice Cream can be purchased at local markets such as Eddie’s, or at Uncle Wiggly’s Ice Cream shops.